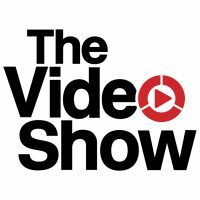 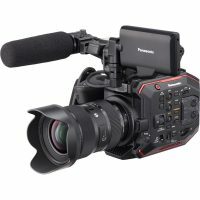 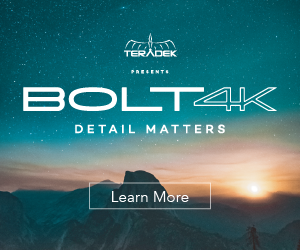 The Video Show 2019 Makes UK Debut Next Week! 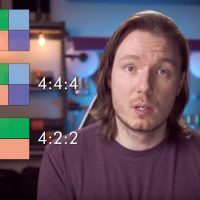 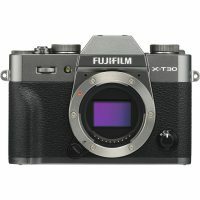 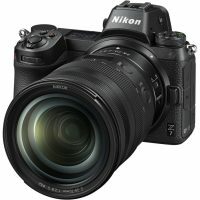 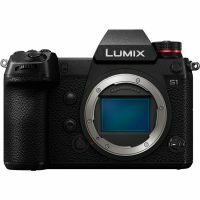 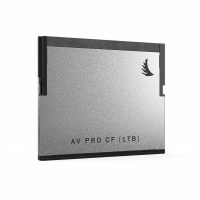 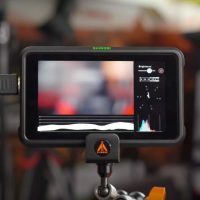 Nikon Z7 and Z6 Now Record ProRes RAW Thanks to Atomos! 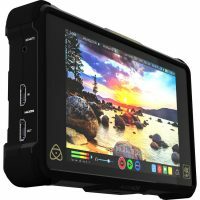 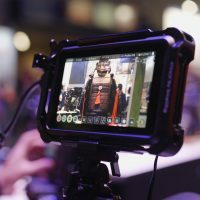 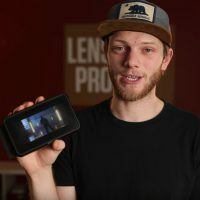 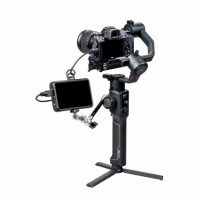 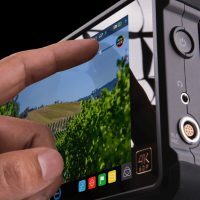 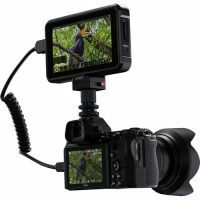 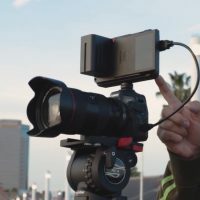 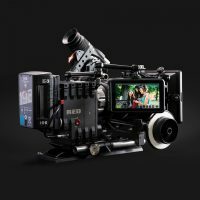 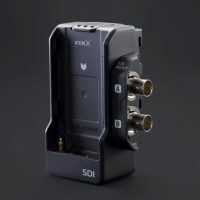 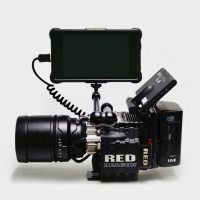 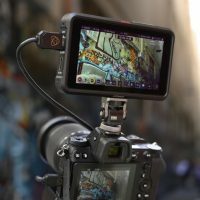 Atomos just released a new 10.01 update for their AtomOS 10 operating system that is at the heart of their latest 5-inch 4K recorder/monitor Ninja V. The latest AtomOS 10.01 for the Atomos Ninja V is now available to download, and it is recommended for all users.